Audio-philia and NuNu Distribution (the UK's first and only TAD Labs distributors) are proud to invite you once again to experience a full TAD Evolution Series system in Edinburgh. Its a rare opportunity not to be missed! This time we're hosting the Scottish debut of the Micro Evolution One bookshelf-type speakers. Also part of the demo will be the D1000 MK2 CD/SACD Player, DA1000 Digital-to-Analogue Converter and M250MK2 Power Amplifier from TAD Labs, as well as the NOVAFiDELITY X50 Music Server. Join us at Audio-philia on Saturday 14th April. Feel free to bring along your own favourite CD/SACDs and experience just how much TAD Labs can enhance the music you love. 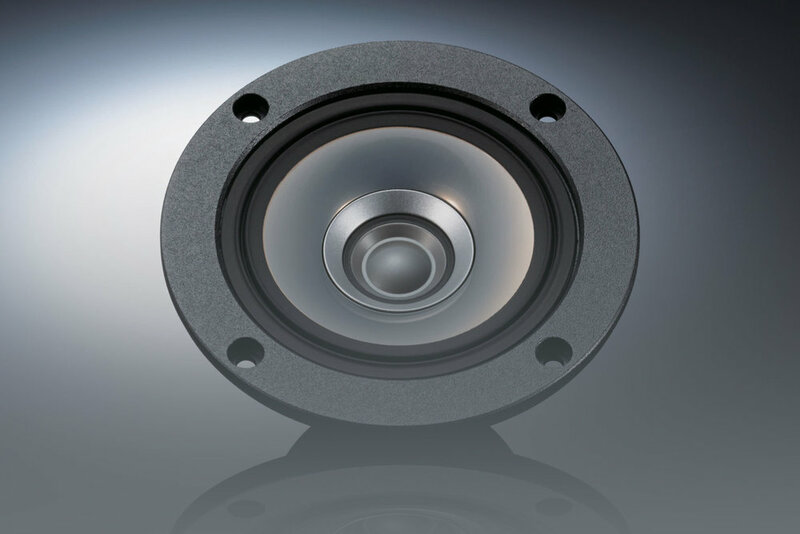 The Evolution Series, which leverages technologies TAD developed for the professional audio market, offers extraordinarily good value in the world of precision-crafted, ultra high-fidelity audio. 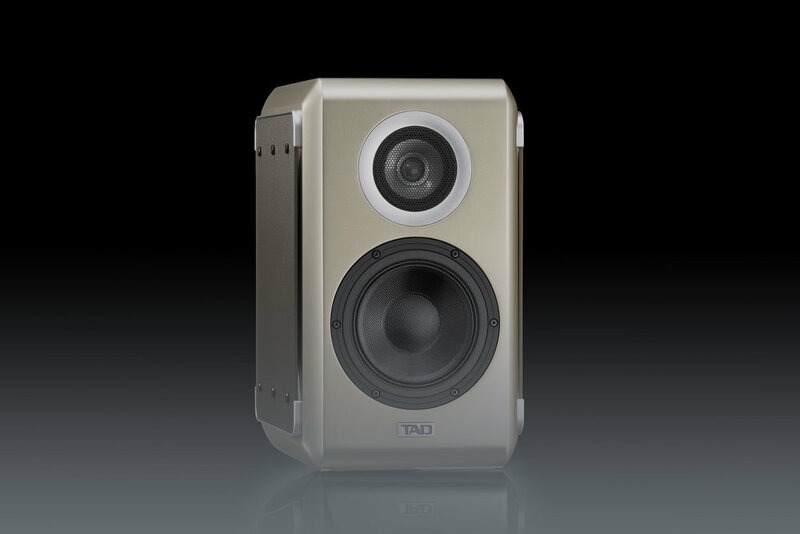 Headquartered in Tokyo, TAD Labs (Technical Audio Devices Laboratories, Inc.) began at Pioneer in 1975 as a project aiming to introduce studio quality loudspeakers for home entertainment, and went on to become an incorporated company in it's own right in 2008. 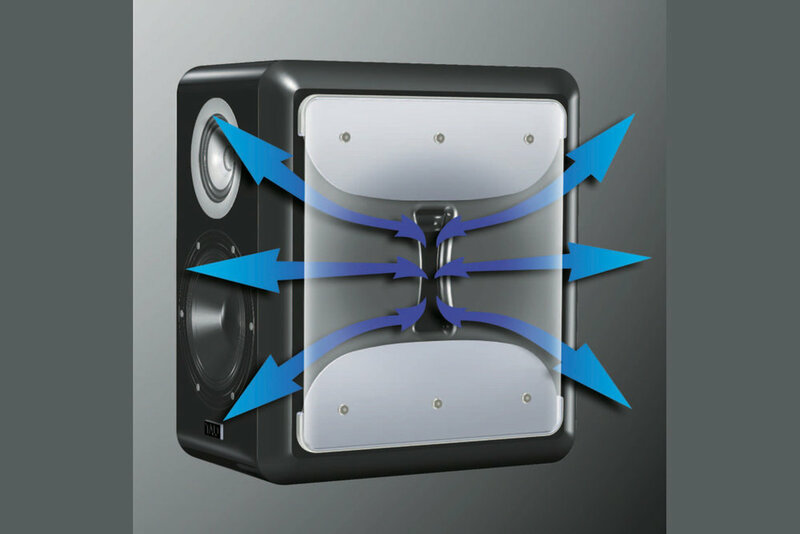 Industry leaders in Beryllium technology, their professional speakers are installed in over 300 renowned studios and other professional sites around the world, including the world-famous Air Studios in London. All development and research is done in-house and the company is staffed by dedicated artisans who eat, sleep, breathe TAD.